New Zealand has an international reputation as a destination for adventure. The can-do local spirit, love of the great outdoors and stunning scenery have combined to develop something of an industry around adventure. If you’re looking for an adrenaline rush, look no further than these thrilling activities. 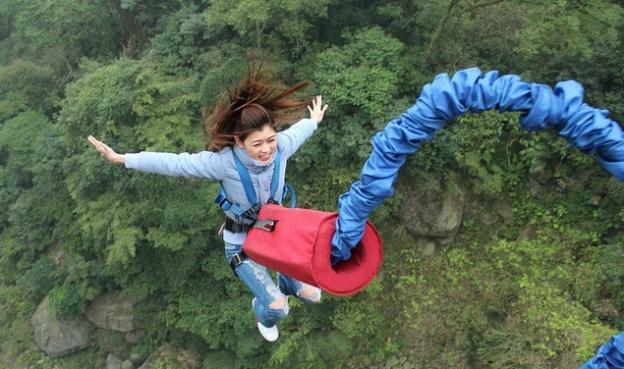 This is essential: you absolutely have to go bungee jumping while in New Zealand. The sport has its origins in adventure capital Queenstown, and is really the foundation of the country’s reputation for adrenaline. There will be plenty of opportunities for bungee jumping when you visit (and don’t feel like you can’t go more than once! ), but Queenstown is definitely the classic destination. You can take the plunge off the Kawarau Bridge (the birthplace of commercial bungee) or try it from the Nevis Highwire, suspended 134 metres above the ground. 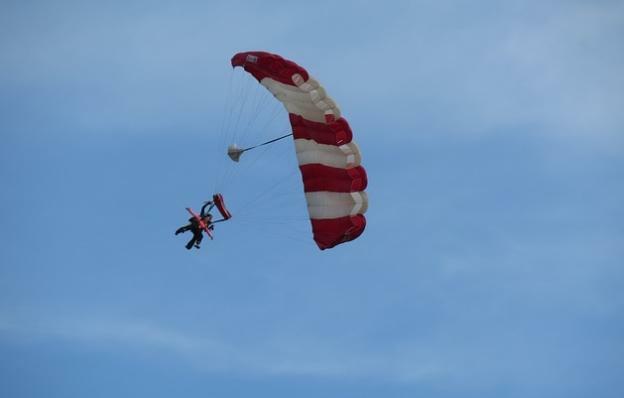 Once you’ve conquered the bungee, try taking your jump to the next level—out of a plane. Though skydiving doesn’t have its origins here, one jump and you’ll see why New Zealand is such a popular destination for the activity. You’d be hard-pressed to find a more scenic backdrop for a jump. Again, Queenstown has plenty of options for skydiving and the surrounding mountains and lakes make it quite spectacular. For ocean views, Kaikoura is a stunning location, and Taupo in the North Island is another good bet. 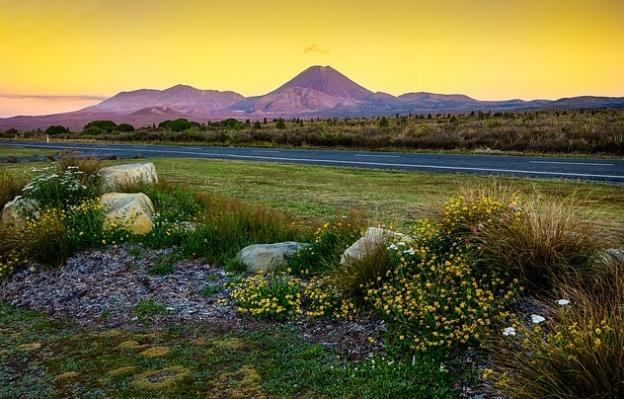 New Zealanders love the outdoors, and the country has built a comprehensive infrastructure around hiking and camping. For a real kiwi adventure, take a ‘tramp’ (a multi-day hike along backcountry trails). The Department of Conservation has a great website with information on trails and places to stay along the way. Though there are many tracks to explore, there are a handful of tried-and-true trails, known as ‘Great Walks’. Check out the Abel Tasman Coast Track, the Heaphy Track, the Puteburn Track, the Milford Track, the Kepler Track, the Tongariro Northern Circuit or the Whanganui Journey. The majority of New Zealand’s wildlife won’t do much to incite an adrenaline rush (it may be delightful, but there’s little thrill in watching small birds flutter among branches). There is, however, one opportunity to get your heart pumping while watching the local wildlife, and that’s whale watching. Check out these giants up close and personal for a totally surreal and humbling experience. Kaikoura is the best spot in New Zealand for whale watching. The deep, underwater canyon off the coast makes an inviting habitat for whales, and the area keeps a year-round population of sperm whales. 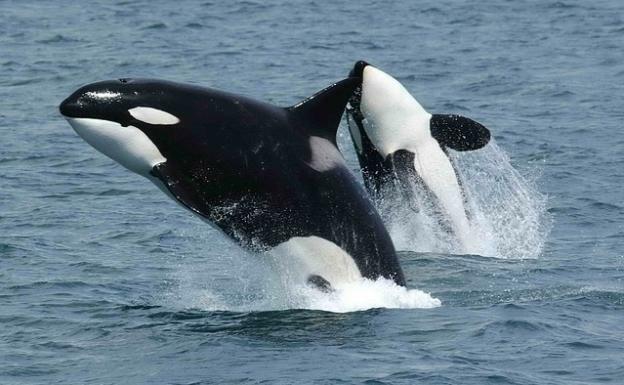 In addition, a number of migrating species pay Kaikoura a visit in the winter months. This article was written by Whitney Cox, a Christchurch, New Zealand-based blogger. She loves to write about the country’s many attractions to help visitors plan their trips when they tour NZ.